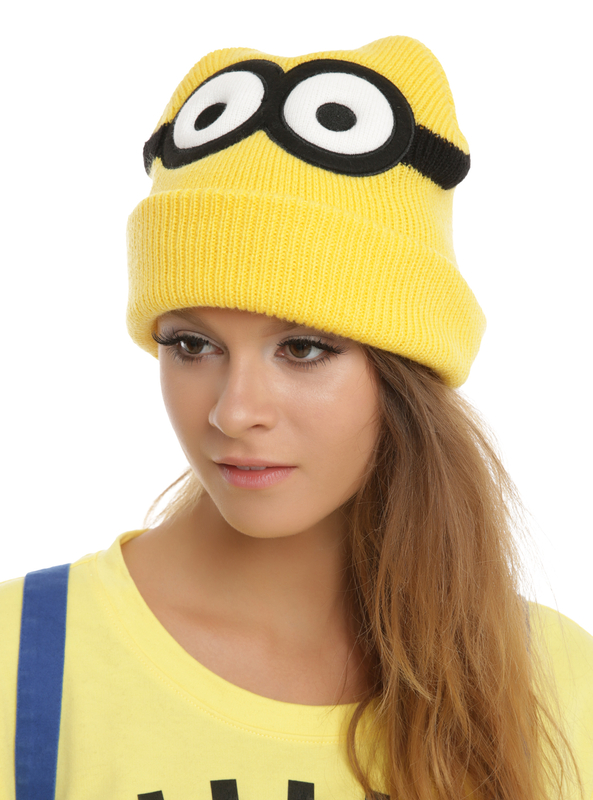 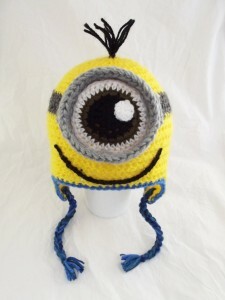 The cute yellow one- or two-eyed creatures from the “Despicable Me” movie franchise have naturally made their way into the world of fashion, serving as a unique theme for designer beanies. Worked with bright yellow yarn, the beanies are usually bordered with blue, with black eyes (eye) and purple or gray for the goggle rims. 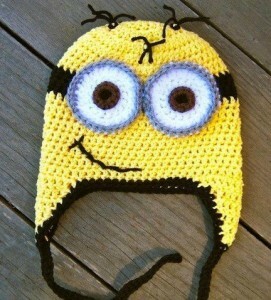 Despicable Me beanies with fashionable braided ear-flaps are most popular for babies and toddlers. 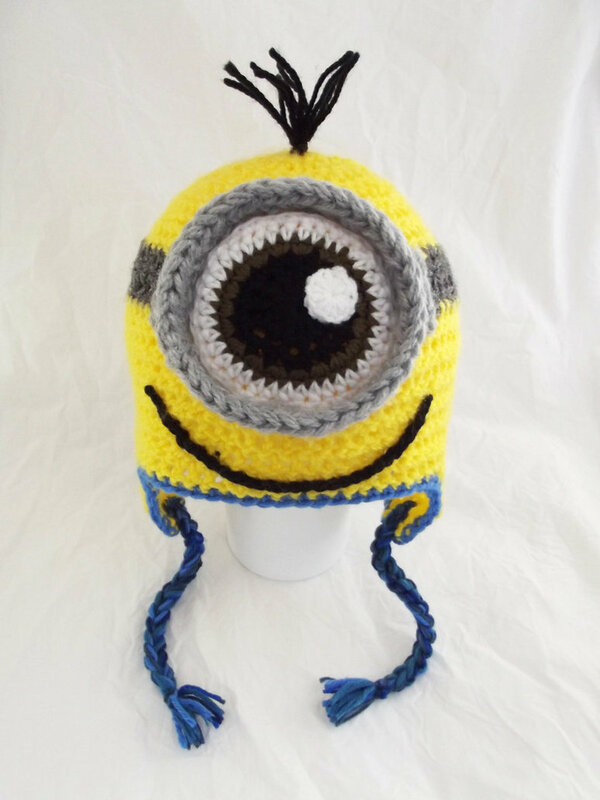 Addition of a few strands of black yarn as hair makes the Minions look more real. 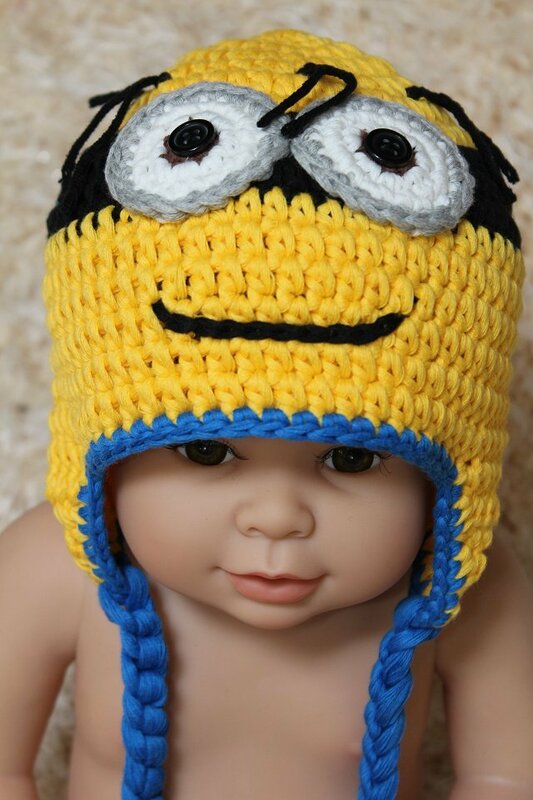 The video tutorial can help you achieve a neat and totally cute Minion hat for your little one. 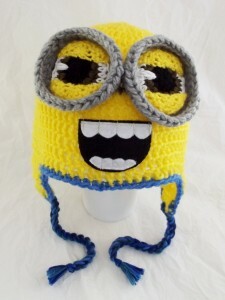 The pattern only requires you to know the basic crochet technique, making it suitable for beginners as well. 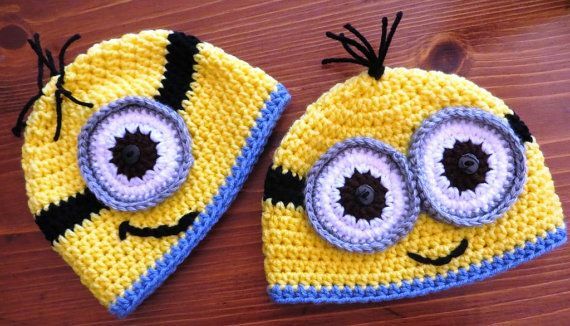 Older boys and girls can also sport the more simple looking beanie hats with just the outlines for the characteristic Minion eyes.